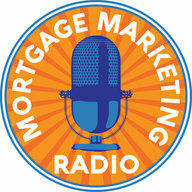 This weeks episode of Loan Officer MarketingTV brings you a Free gift for you and to share with your real estate agents. Mobile Marketing for Real Estate Agents is a great tool to share with your agents as a gift of value. 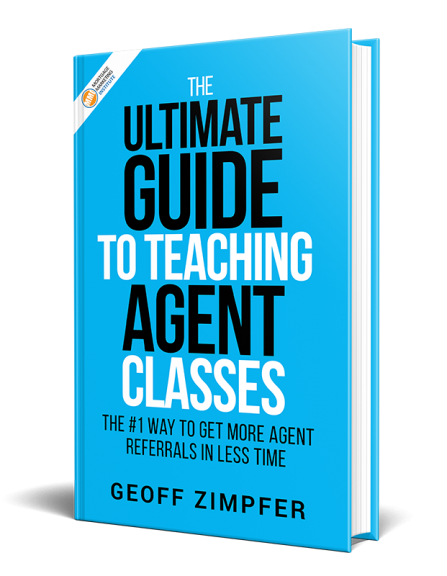 We also reveal my new book: Instant Referrals for Mortgage Professionals. Leave your comments below.